Saying goodbye to my family home that I was born to and grew up in is difficult. Seeing Coyote Hill as one of the last hills not to be claimed by a house is rewarding and comforting to me. On top of Coyote Hill one can almost see the whole San Fernando Valley. Warner Center, turning, Canoga Park, turning, Topanga Canyon, turning, the Santa Monica Mountains, turning and then back to the Woodland Hills; then to the house where I grew up. It is close to a 360 degree view. Climbing to the top of Coyote Hill was a natural workout depending on the time of the year. In summer and autumn it is mostly dry dirt, and during winter towards spring the hill had all sorts of wild weeds, flowers and herbs. My favorite time is when the tall green grass and the purple lupine grow. 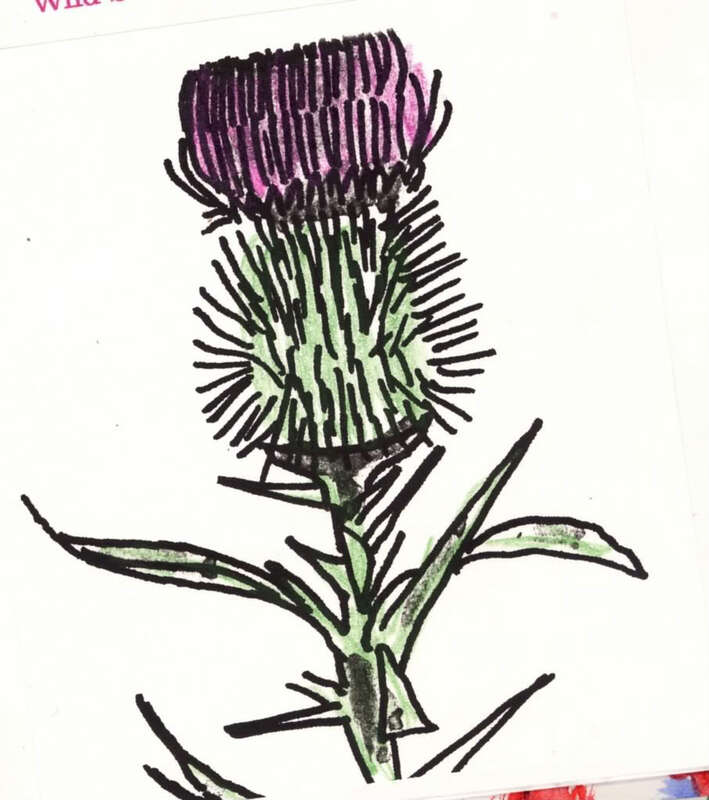 The worst is the beautiful but dangerous wild purple thistle that tear up your legs and the fox tails from weeds that get caught in your socks. H ow many times did I climb Coyote Hill to get away to the place where silence was reachable? I followed the peaceful breeze and experienced the free and wonderful cool blowing sounds of life. Silence is more about a peaceful feeling inside than the absence of sound. Coyote Hill supplied all the silence a growing child needed! W hile walking or driving by in-car or on my bike, I have watched a few wild coyotes take the path up this hill. Once on the very tip-top one turned to look at me. M y mom’s dreams came true. She told us about the dreams she had where houses would be build up all around our home. Houses cover the hills now, but not Coyote Hill. As kids, my friends and I would tear down the For-Sale signs to stop the builders. We could not stop them. 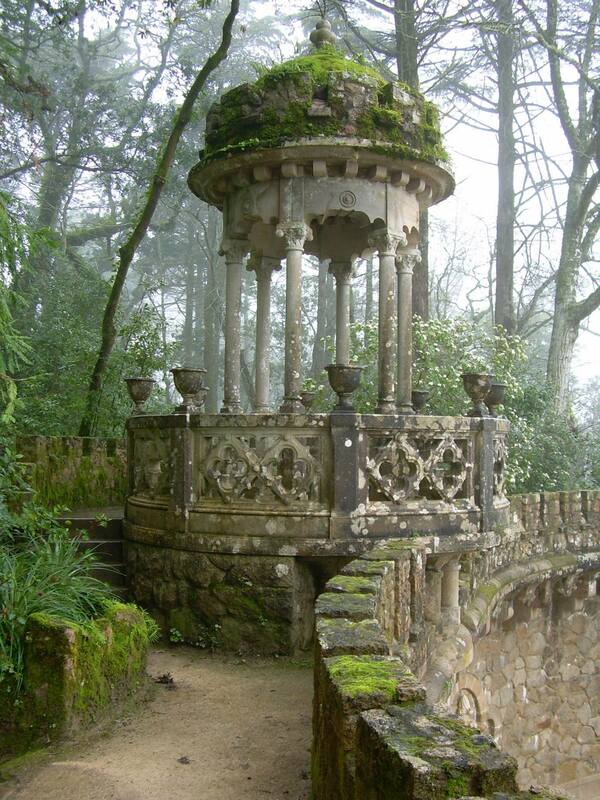 In my dreams I see a big gazebo on Coyote Hill. A path goes up to it and a path goes down the other side. It is a free place for anyone to experience wild silence. In my dream I interfere with the natural cycle and plant some native California plants mixed with lots of lavender, rosemary and sage. I would also supply some sort of water source for the dry months of summer and autumn. This entry was posted in "In the beginning there was a void except for the written word." The Avengers (Band) and tagged Alternative music, Art, beauty, Coyote Hill, Daily Prompt, Depth Psychology, http://dailypost.wordpress.com/2014/02/17/the-sound-of-silence/, nature, Oral Tradition, postaday, San Fernando Valley, santa monica mountains, the written word, Weekly Writing Challenge, Women. Bookmark the permalink.